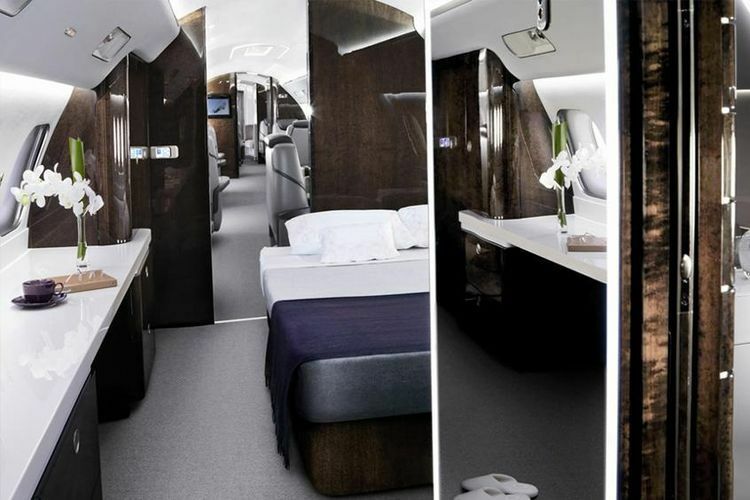 Fleet: Embraer Lineage 1000. Depart on your schedule. 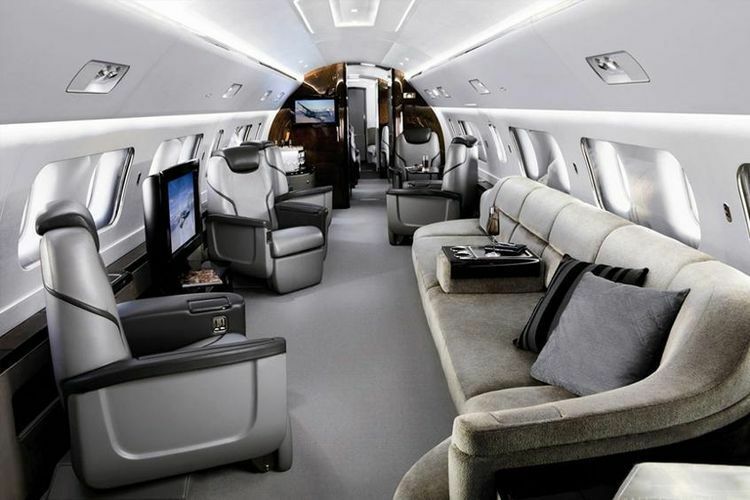 Embraer's Lineage 1000 is one of the ultra large business jets available on the private jet charter market. 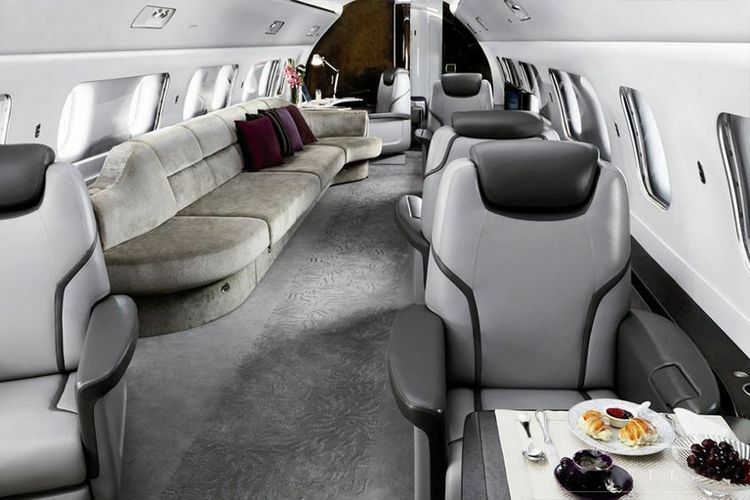 The Lineage combines a long flight range and a spacious cabin with versatile take-off and landing capabilities. 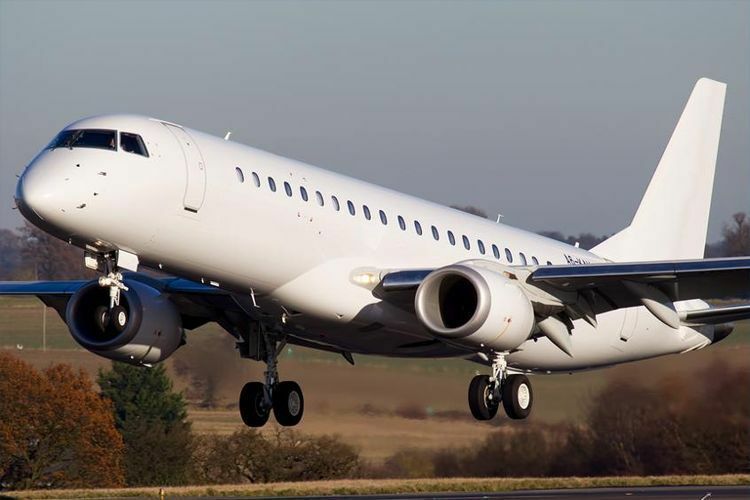 The Lineage can land at even restricted airports such as London City Airport and New York Teterboro Airport and Aspen Airport.